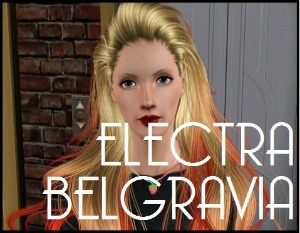 Lily Belgravia has just moved from the trailers of Twinbrook to the bright lights of Bridgeport. Will she be able to fulfil her dreams of becoming an actress, or will Bridgeport chew her up and spit her out?! 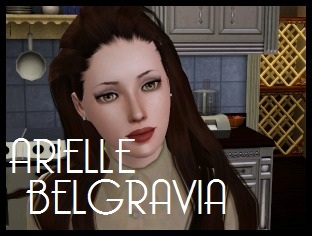 After her wild antics Arielle Belgravia has been shipped off to a strict boarding school in the country. Will the school change her self-centred ways and make her a better person, or will she return home the same as when she left, but with resentment to her mother and father for shipping her away? 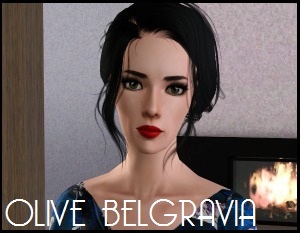 Olive Belgravia grew up not having a purpose. While all her siblings had something that they were good at she had no clue what her talent was. Battling with bullimia and with an extreme case of low self esteem, Olive ran away to the bright lights and sunshine of Miami with a few of her more adventurous classmates. Will she be able to help herself, or will she go down the rabbit hole and never look back? Hey, I really love the Belgravias — Ari grew on me, I thought I was gonna hate her, but it’s fun watching her learn morals. I have a new legacy, the Bourgade legacy, and I was wondering if you’d check us out?